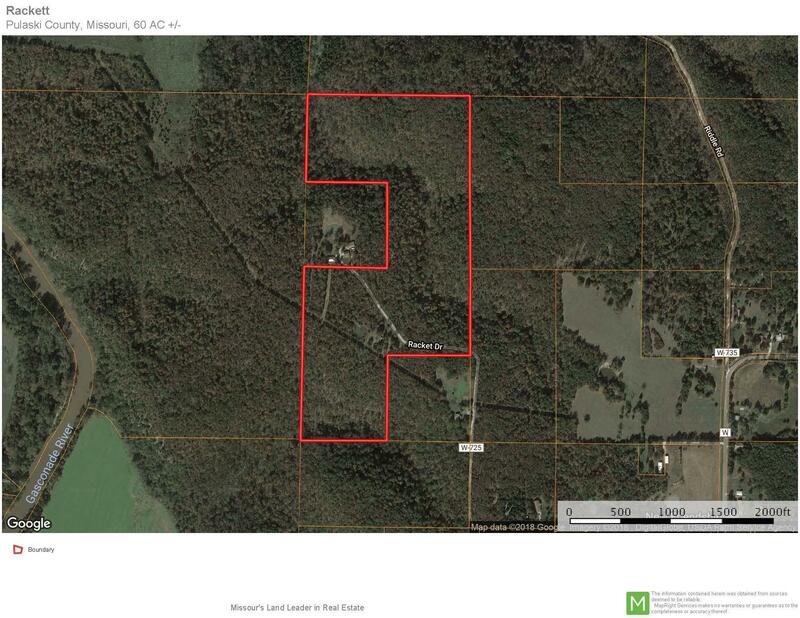 The Turkey Ridge 60 acre parcel is a ready to go hunting camp, or permanent residence for secluded country living. It has a 1997 double wide 3 bedroom 2 bath home, on a private well with a storage building on concrete foundation . A small pond was stocked with fish in the past. 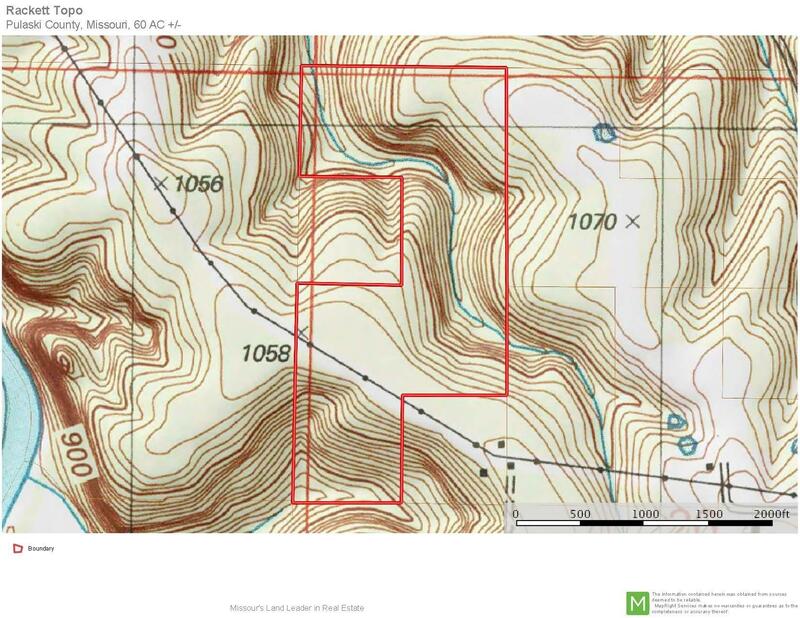 This Unique property consists of prime ridge top with some nice established hunting stands in prime locations included in the sale.This property connects to two big river farms that are seriously managed for whitetail, current owner has harvested a 120 inch Buck or bigger every season consistently for the last 12 years. Several established trails also year round creek, and an abundance of wildlife Deer/Turkey/Small game make this property great for deer camp 2019! Courtesy of listing office Living The Dream, Inc.